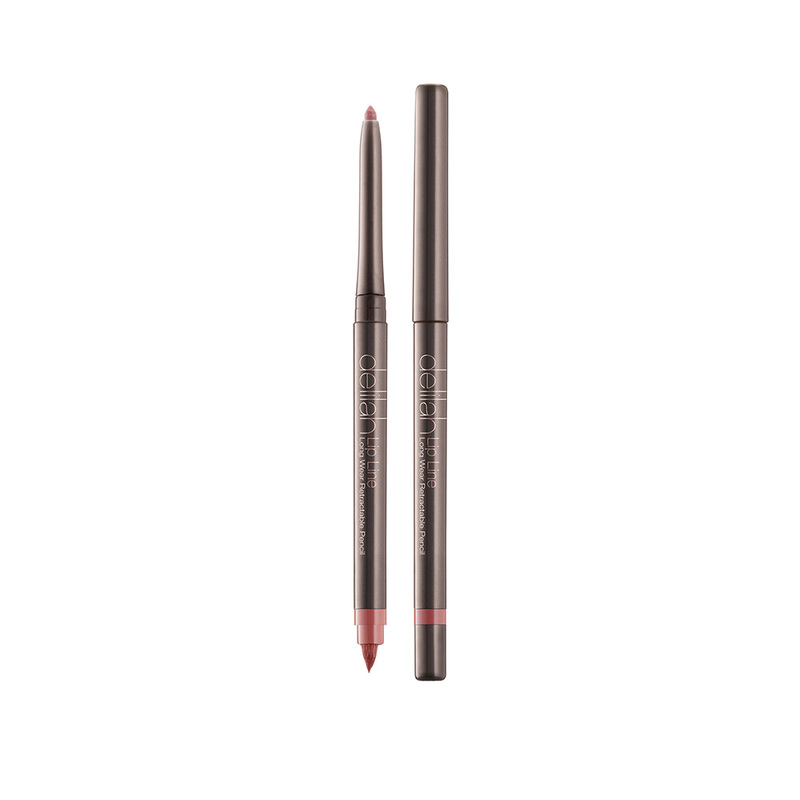 Lip Line is a long wearing waterproof lip liner with a built-in brush and sharpener. The super-soft, creamy texture has intense colour that glides beautifully onto the lips without smudging or fading for up to 12 hours. The two shades have been created to match the natural lip colour so can be worn with many shades of lipstick and lipgloss. At the other end the built-in brush pulls out to reveal a sharpener for precision application. "delilah" was born out of friendship, a passion for cosmetics, and the desire to help women of all ages to look and feel beautiful. The team behind "delilah" is Rupert Kingston, Hannah Nicholson and Juliet White. delilah has been created as a capsule collection of carefully formulated cosmetics which offers women a touch of understated luxury they can enjoy every day. 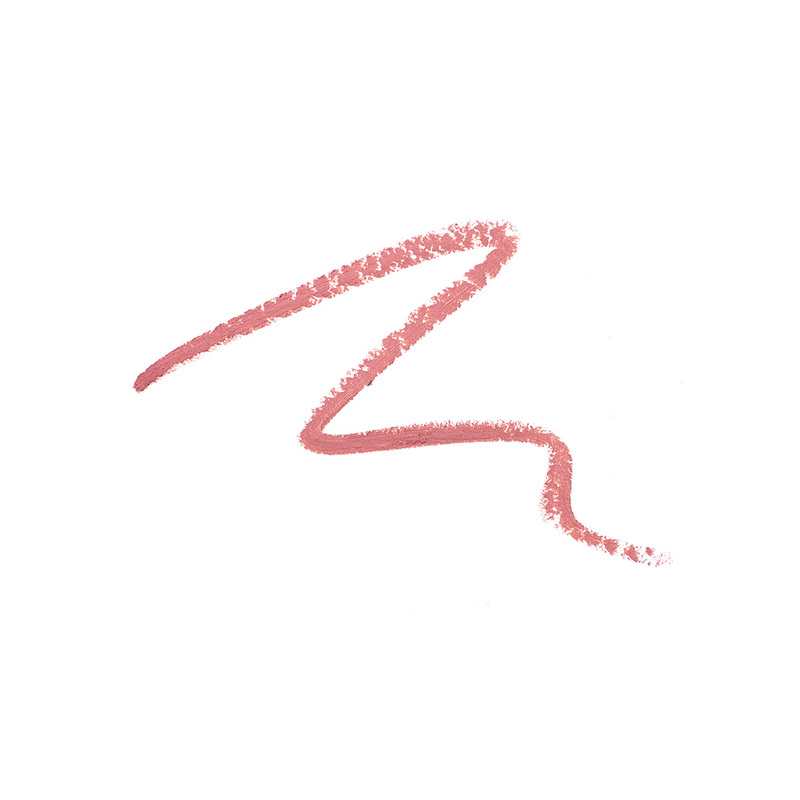 All our cosmetics are paraben free and no animal testing has been conducted or commissioned for any delilah products.